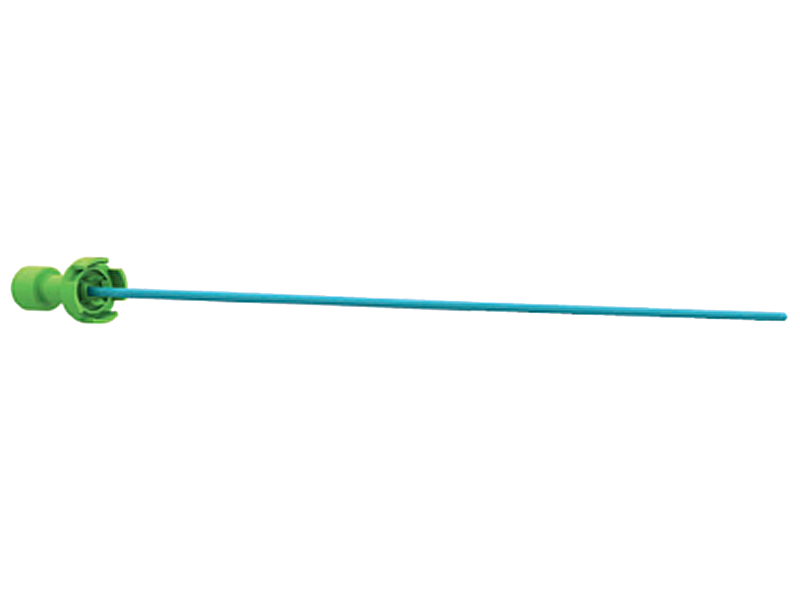 Introducers are intended to be inserted percutaneously into a vessel to facilitate the entire interventional procedure. Being a pioneer and a leader in vascular access, Terumo’s goal is to offer a complete solution for transradial interventions with devices that minimize patient stress and optimize transradial procedures. 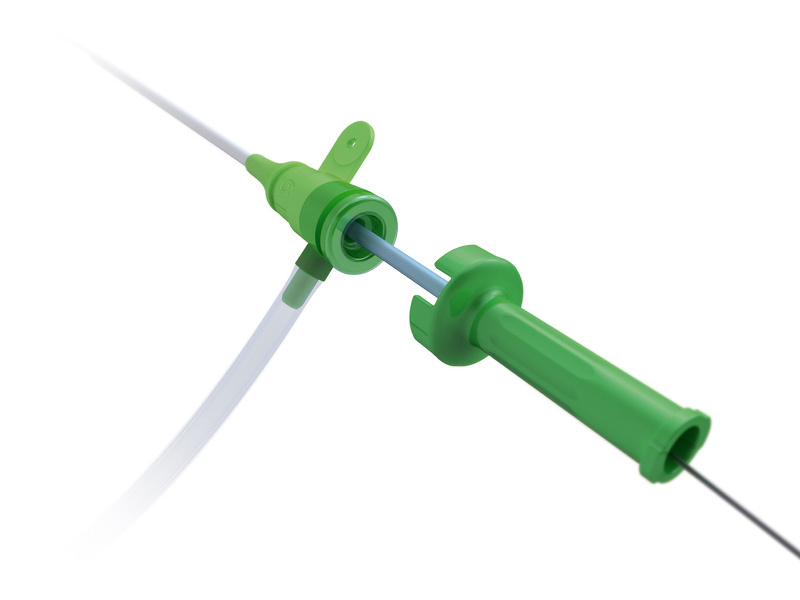 Glidesheath Slender offers the smallest option for procedures requiring 5, 6 and 7 Fr sheaths.1 The proprietary thin-wall technology reduces the outside diameter of the introducer sheath by 1 Fr while maintaining a larger inner-diameter equivalent. 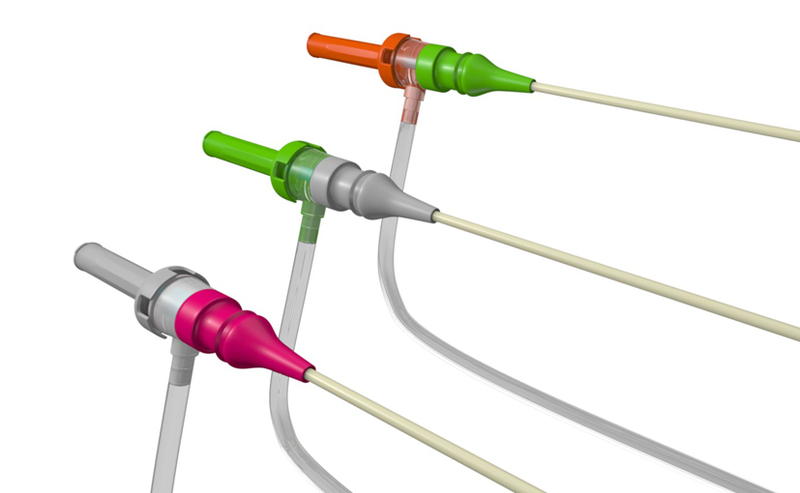 The sheath is designed to maximize procedural outcomes, supporting transradial intervention every day. 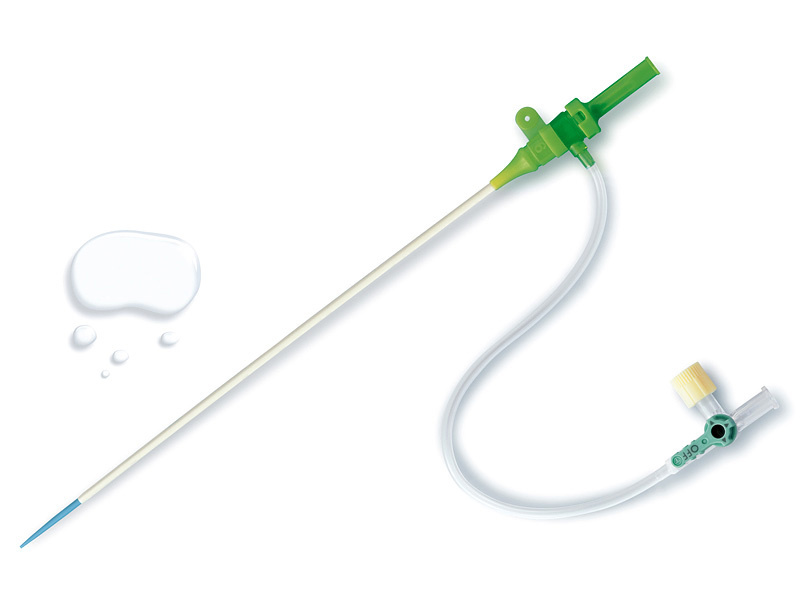 Small-size introducer sheaths for easy and non-traumatic vessel insertion, facilitating pediatric interventional procedures. A platinum/iridium band incorporated into the introducer sheath shows the precise location of the distal tip for accurate positioning.